Take pride in a job well done at Shadetree Garage in Mont Alto, Pennsylvania. Our do-it-yourself auto repair shop is centrally located in Mont Alto and is a short drive away from Waynesboro, Chambersburg and Shippensburg, PA, as well as Hagerstown, MD. At Shadetree Garage, we believe that small business is the backbone of our economy and we are proud to provide a clean and safe environment that lets you embrace the all-American do-it-yourself spirit. With four garage bay rentals, two car lifts and a comprehensive collection of professional-grade tools, Shadetree Garage is an environmentally aware shop that lets you step beyond the yellow line. Call us at (717) 655-5703 to schedule your appointment today. al is evident throughout every stage of his career. As a civic-minded Viet Nam veteran and home mechanic, Rick is proud to own and operate this family business that provides other auto repair enthusiasts with an affordable and safe way to work on their vehicles. 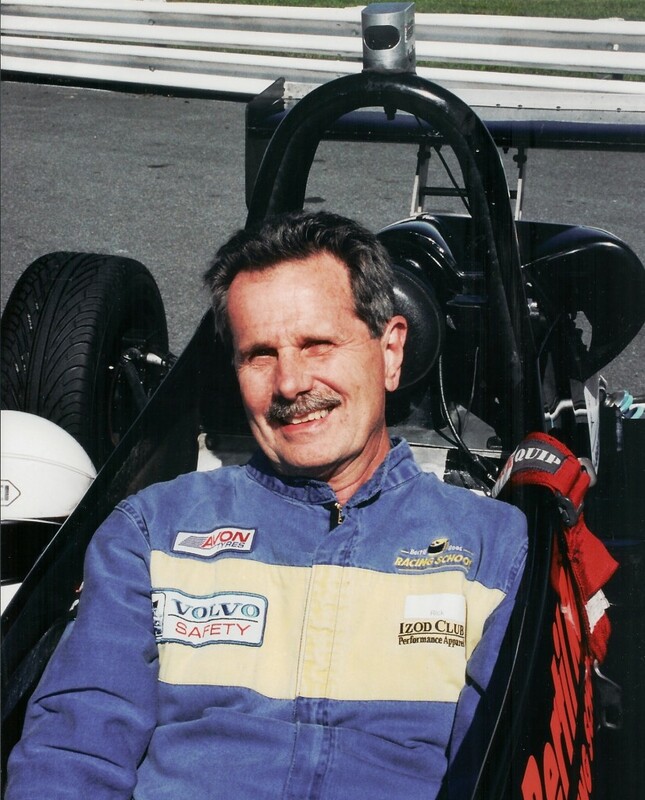 In addition to operating Shadetree Garage and spending time with his family, Rick is an avid driving enthusiast who attends driving schools and participates in racing events. Call (717) 655-5703 to speak with Rick or to reserve one of the garage bays at Shadetree Garage in Mont Alto, PA.